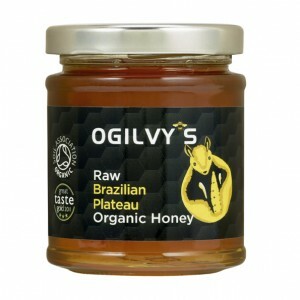 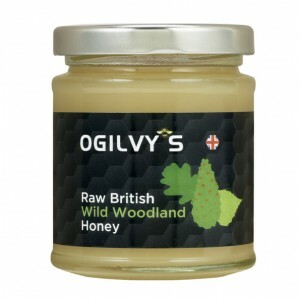 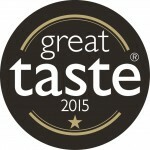 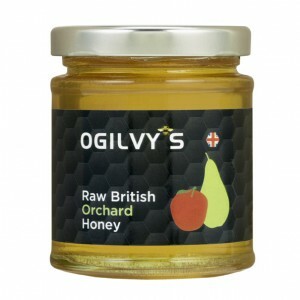 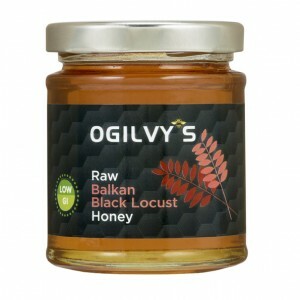 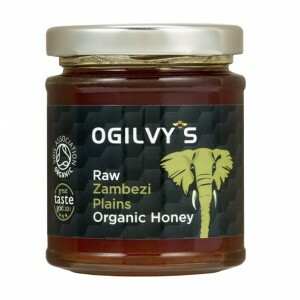 From the orchards and farms of Kent, Ogilvy’s bring you a truly quintessential high quality raw runny honey. 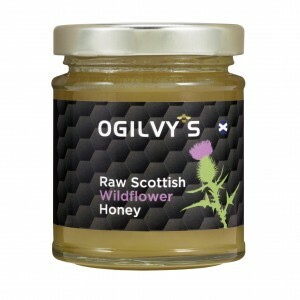 A delightful light golden colour with a delicately sweet finish and a long and flavoursome after taste full of floral hints. 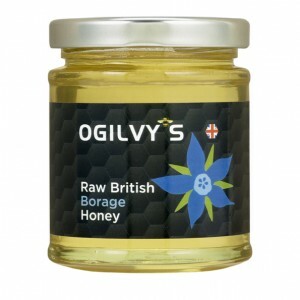 The long after taste gives the honey a more complex character on the palate. 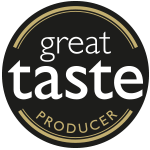 A versatile honey and natural sweetener, Orchard Honey makes a great companion to any breakfast table spread generously on your morning toast or drizzled over muesli and yoghurt. 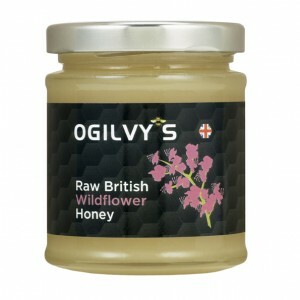 Perfect to use as a natural sweetener with tea and coffee and for cooking and baking too.